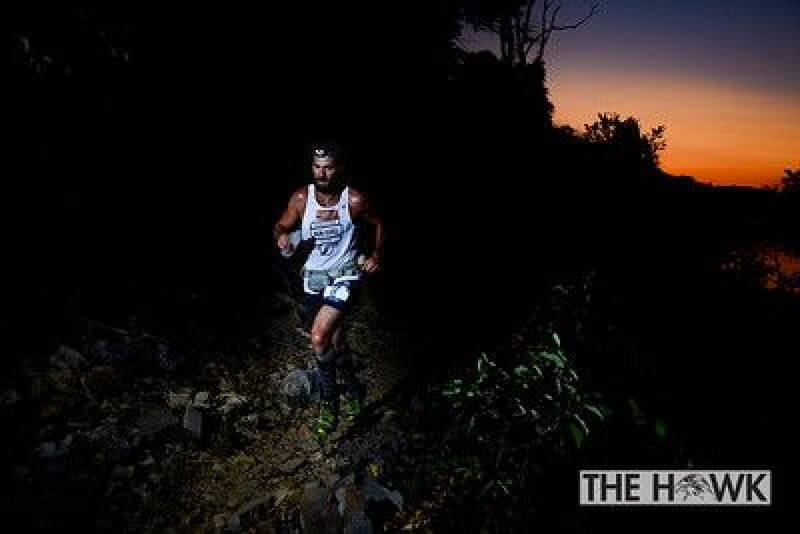 The Hawk Hundred, sponsored by the Lawrence Trail Hawks, has the option of a 100-mile, 50-mile and Marathon trail race. 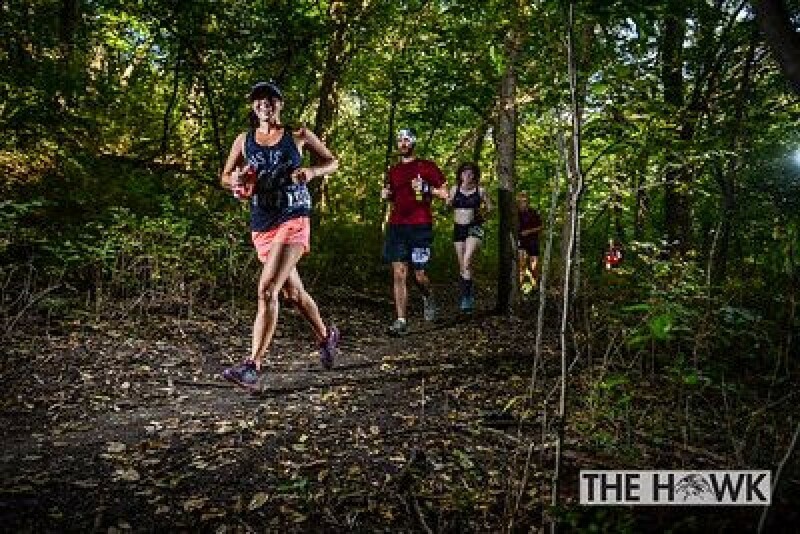 The course covers a 25-mile loop through the technical rolling trails at Clinton State Park, Lawrence, Kansas. The Marathon runners will run 1.2 miles on the Nature Center Trail before they start the 25 mile loop.